Groove is . . . you guessed it, releasing yet another Sailor Moon Character! 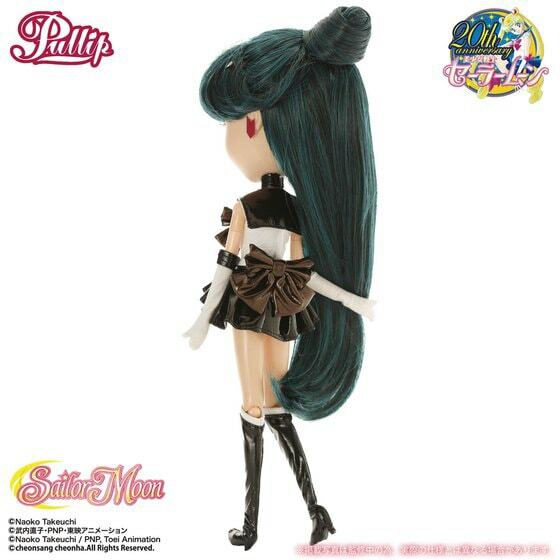 Sailor Pluto is the 12th scout in the Groove Inc Sailor Moon series. 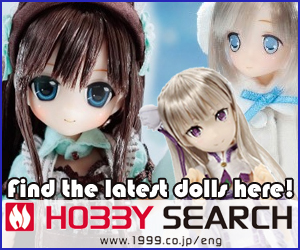 When will it end some Pullip fans may be wondering? Well, I believe when all the characters on the list below are created, the Pullip Sailor Moon train will come to a final halt. 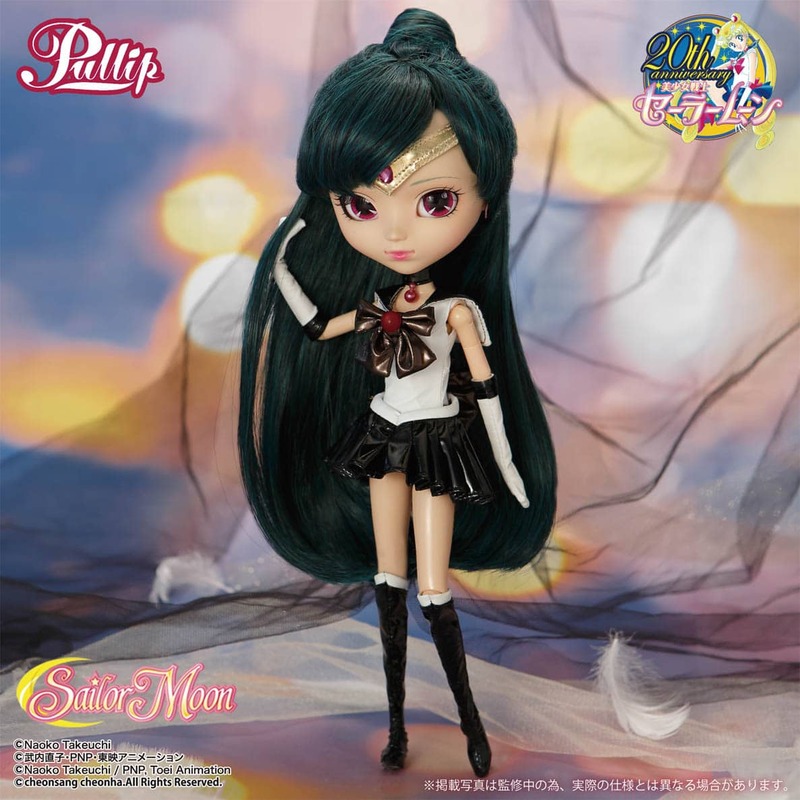 I find it quite fascinating to see a doll company focus solely on ONE series (Sailor Moon). 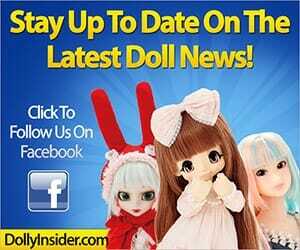 It's as if they're neglecting Pullip fans who are not into Sailor Moon. 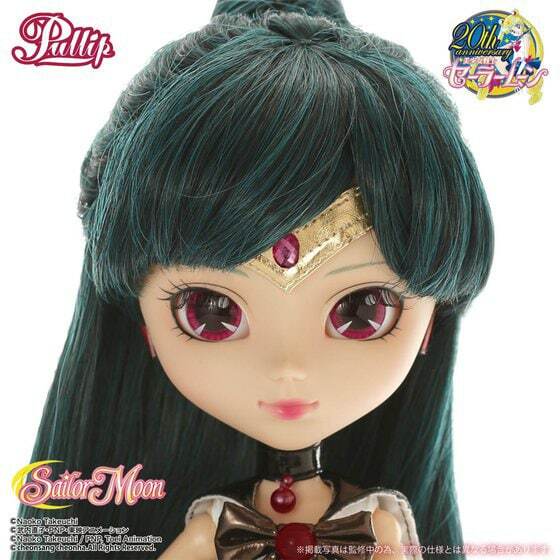 Why can't they release an original doll in addition to the Sailor Moon dolls? That way everyone is happy. It makes me wonder what does AGA do during these periods of Sailor Moon releases . . . ? 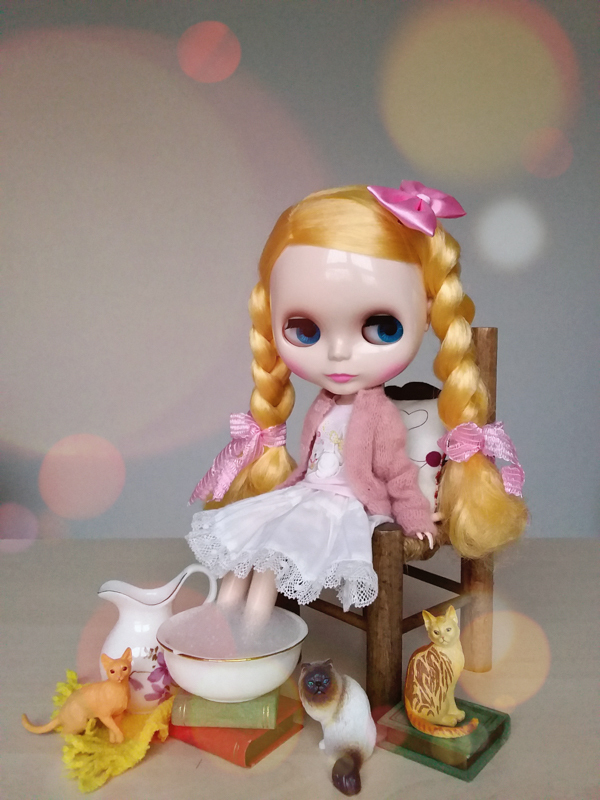 Okay granted they did release 2 original dolls (Pullip Alice In Steampunk World, Pullip Mad Hatter in Steampunk World) but think about it, so far this year we've only seen 2 dolls by AGA??? Bananas! 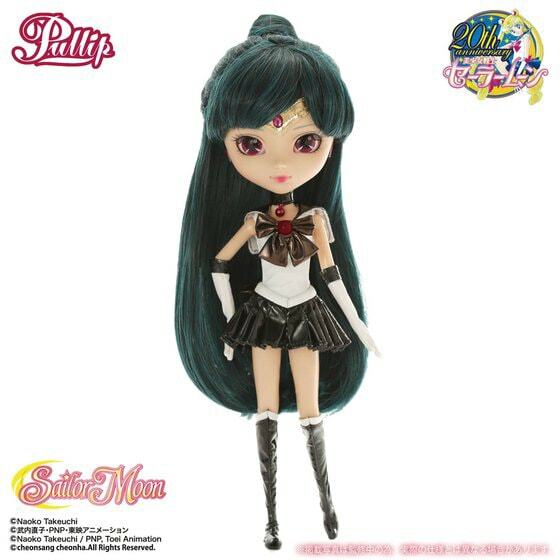 Pullip Sailor Pluto is excepted for a September 2015 release date. You can go to eBay to order the regular version. At this time no announcement of what the Premium Bandai shop exclusive is but once there is news I will update the post. 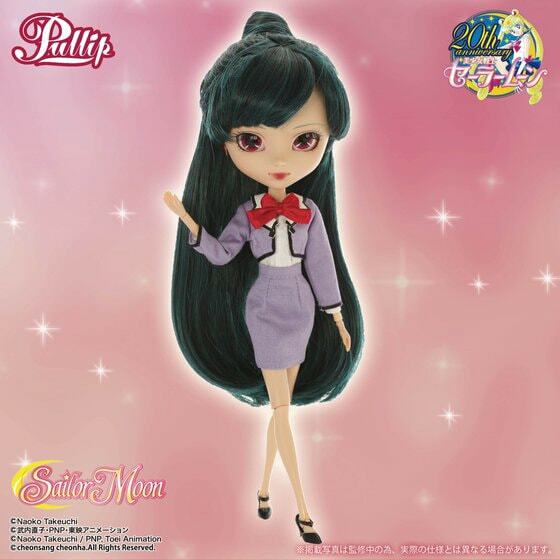 The Premium Bandai shop exclusive is Setsuna Meiou lilac colored suit. The Bandai version is expected to come out in October 2015. So do you have any thoughts on Sailor Pluto? Do you think Groove is neglecting their fan base by focusing only on Sailor Moon products? Leave your reactions below. I would love to see Saturn and Black Lady as dolls. I am totally freaking out about the dolls the have announced and released already! I love them all!!! I will totally get Pluto!! She’s one of my favourite characters in Sailor Moon! *-* maybe if Black Lady is released I’ll get her too. Luna as a human is also awesome.. but I think my parents just allow me to get Pluto… Uranus and Neptune… also adorable *-* . What about Diana as a human and Artemis as a human? Or prince Demand? Or Sailor Nyanko or the Three Lights? 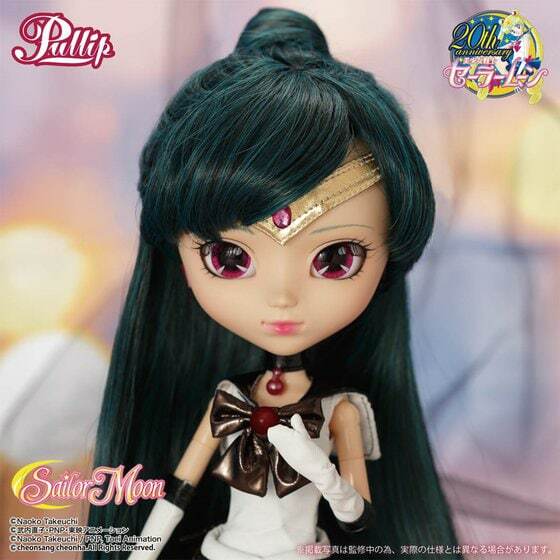 I will love all new Sailor Moon dolls! If dolls continue to be made from the character poll, Who knows Groove just might release Black Lady & Prince Endymion soon. I’ve heard a few different places that the sailor Saturn logo is in the dal bid that was used for chibi moon… People are tending to say that sailor Saturn will be a dal… Heard anything yet? I haven’t heard anything but I honestly can’t see Groove using Dal as Sailor Saturn. I simply don’t see it as a good fit. 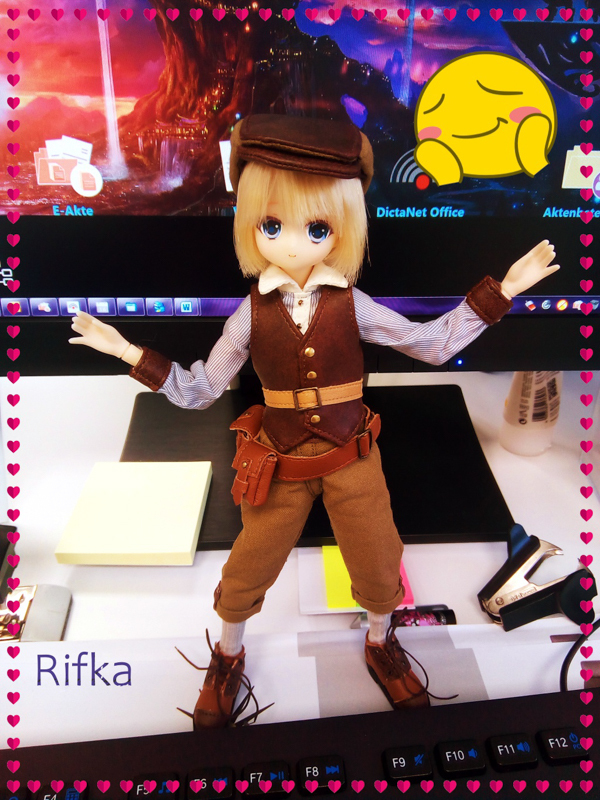 And from a business stand point it’s probably better for Groove/Bandai to make her a Pullip rather than a Dal. I guess we’ll have to wait and see, who Groove will choose. And I will also post the news on our Twitter and Facebook page. You can follow us here (Twitter) and here (Facebook). She’s scheduled to come out October 2015. What do you think her so far? I didn’t think much about the influx of Sailor Moon dolls until you pointed it out. 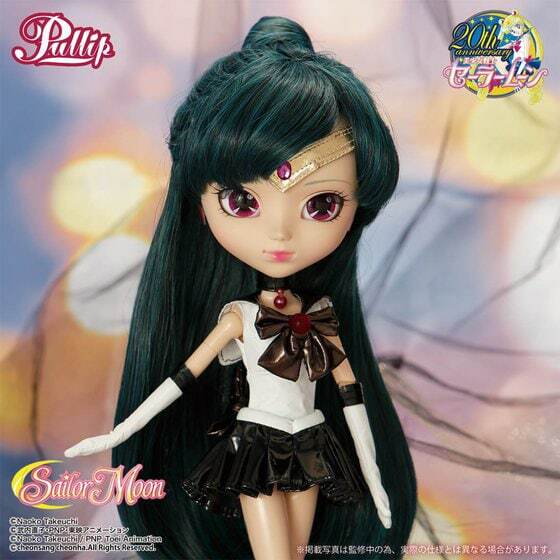 That’s does seem rather odd, but I must say this Pluto doll is very beautiful. That said, I’m still waiting for Saturn! I agree the color combination of her uniform and hair is really pretty. She looks powerful but at the sometime she has a certain sweetness/innocence about her. Since I’m not familiar with Sailor Moon I looked at Sailor Pluto’s illustration and my gosh . . . she’s stunning! But I would love to see her with her staff. Yeah I agree with you, each time they announce a new Sailor Moon doll, I don’t really realize how many they actually made until I see the complete list of dolls xD. 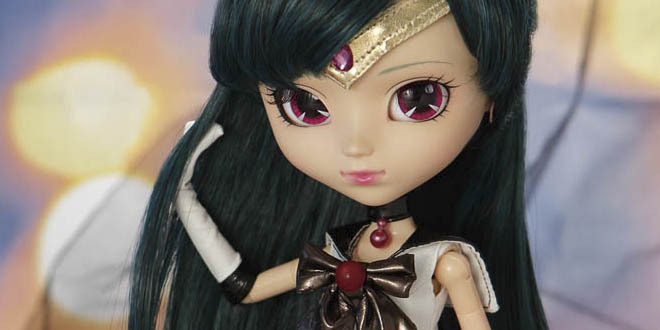 I bet a Pullip Sailor Saturn would look dreamy with the purple tones, hopefully she’ll be next to join the Groove Sailor Moon crew!